We live a rich life of picture books. Surrounded by stacks of amazing text that makes us wonder, that makes us laugh, and that makes us ponder our even stories; Picture books are one of the most important components of our reading lives both at home and at school. 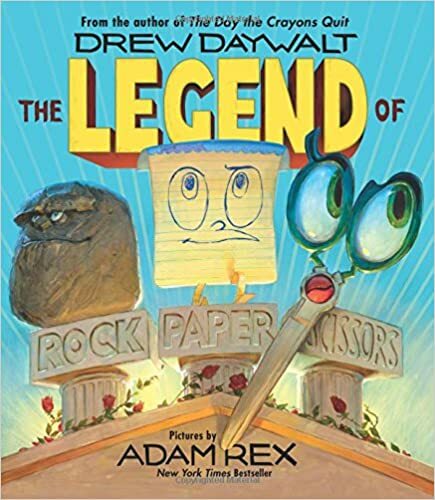 And while I have read countless picture books since my last favorite post, there are some in particular that just keep circulating in my head. Here they are to inspire reading and sharing for you. 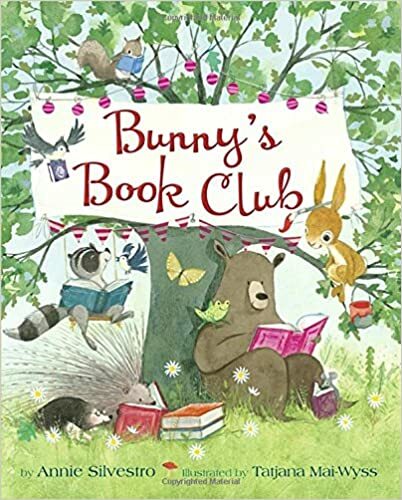 Bunny’s Book Club by Annie Silvestro (Author), Tatjana Mai-Wyss (Illustrator). I had this book book-talked to me and immediately placed it on my wish list. Yes please to a bunny that sneaks into the library through the return slot because he needs his books. Then Annie Silvestro contacted me and asked if I would like a copy of it, of course! I was not disappointed. What a great picture book to discuss the importance of library, to talk about book clubs and just to love reading. 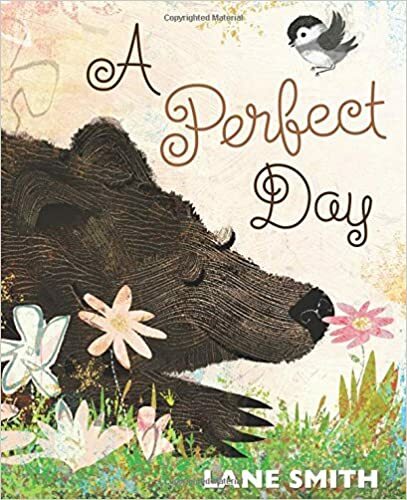 A Perfect Day by Lane Smith is a great picture book to talk about perspective. While almost all of the animals show how their day was ruined by the bear, the bear at the end shows us how his day was the most perfect day. 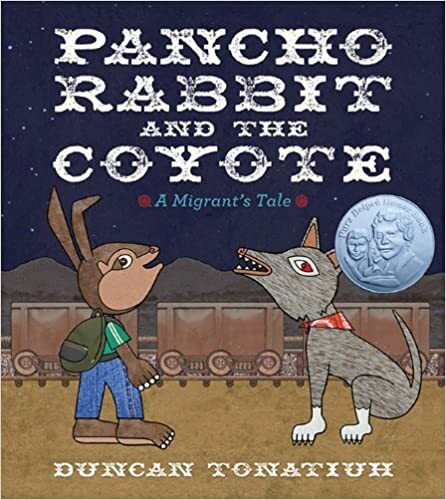 Pancho Rabbit and the Coyote: A Migrant’s Tale by Duncan Tonatiuh came out a few years ago but has just made it into our library thanks to a grant I received. This allegorical picture book is a must add for starting discussions about illegal border crossing and why anyone would risk everything to reach a better life. Ame Dyckman continues to amaze me with her creativity. 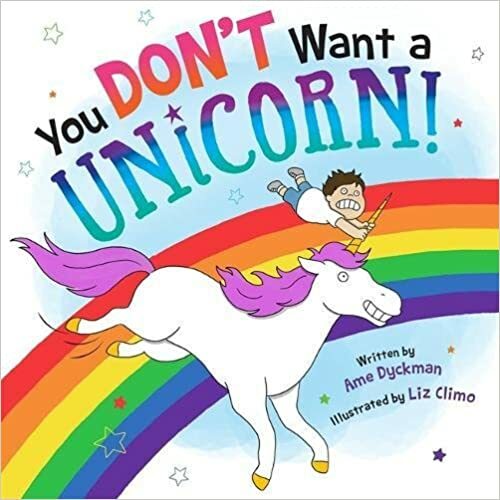 This picture book made us laugh out loud since my own kids really do want a unicorn. Be careful what you wish for. 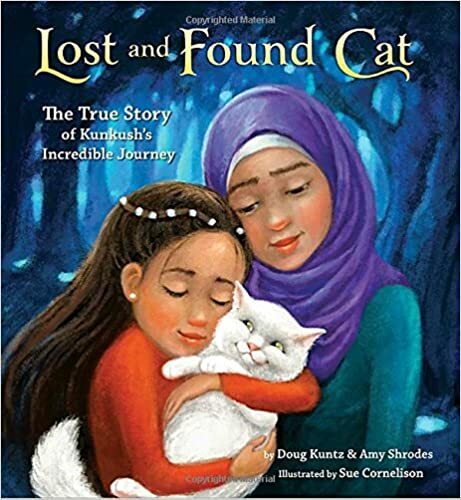 The true story of a cat lost and then reunited tells the larger story of a family who had to flee the dangers of Iraq becoming one of the many thousands of refugee families traveling toward safety around the world. Who cannot relate to just wanting to be yourself rather than being asked to change for others? Kwame Alexander can do no wrong in our classroom. 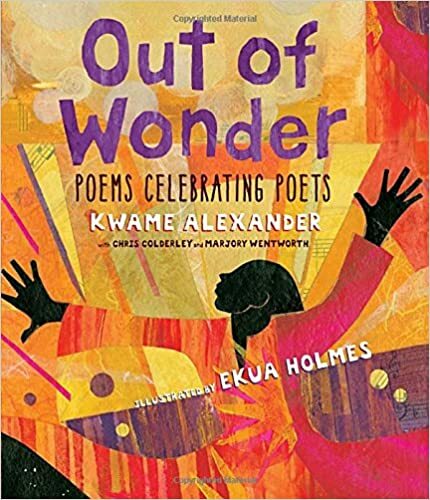 I am therefore very grateful that he spearheaded this beautiful poetry collection as a way to get more students to discover poetry. Remarkable and beautiful. 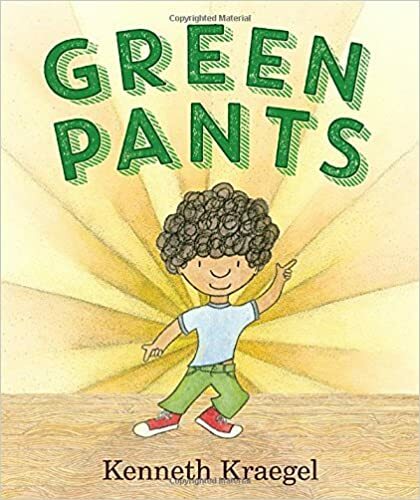 Several of Phil Bildner’s picture books are well-loved in our classroom, but he has outdone himself in his latest. 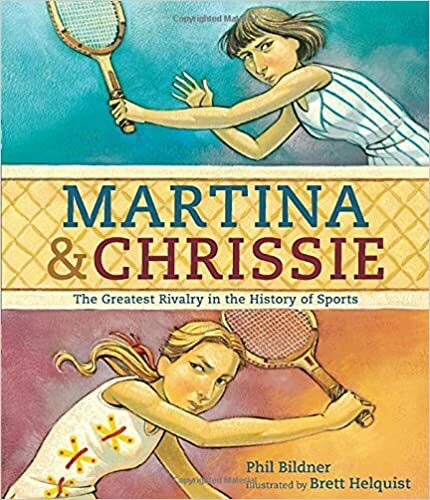 I am so grateful for a sports picture book that not only features friendship, hard work, but also two females. There simply are not enough books out there featuring females in sports. 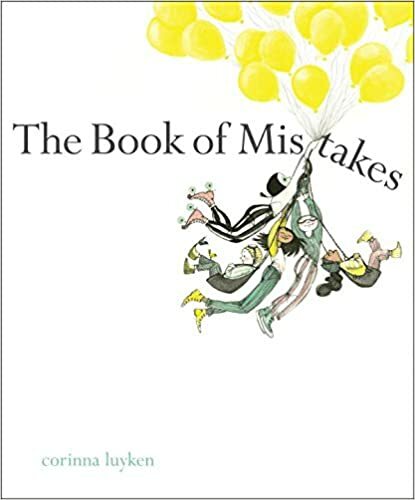 How to turn mistakes into masterpieces is the message of this picture book and what a wonderful message it is. 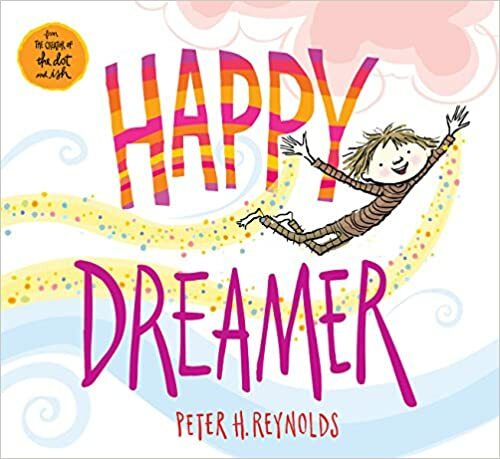 Can Peter Reynolds do no wrong? As the mother of a happy dreamer, I got teary eyed reading this book. How many of our kids need to hear their own amazing, sometimes overfilled brains, portrayed as something amazing and wonderful instead of something to be fixed? What a great picture book to talk about what happens when we don’t pay attention to the world around us. 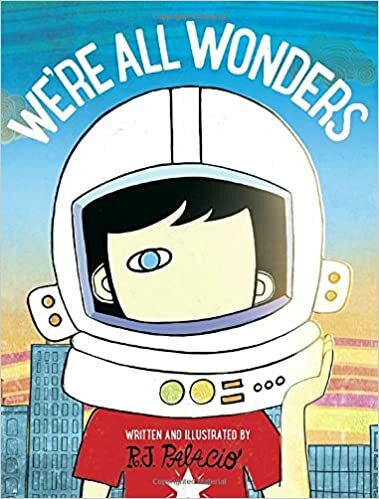 This picture book version of the book Wonder is on heavy rotation in our classroom, And how can it not be? The message of kindness, empathy and seeing others for everything they are is one we all need to be reminded of now and again. 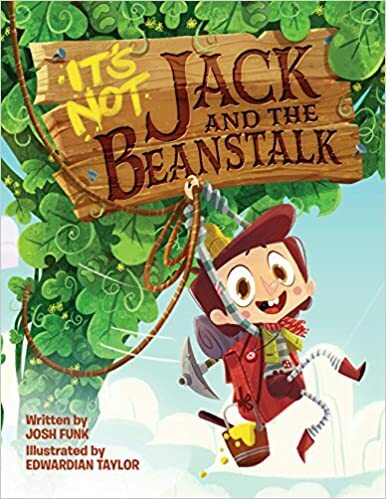 I am a major fan of all of Josh Funk’s picture books but I think he may have outdone himself in this book. While it is only available for pre-order right now, I have read an F&G aloud to my 7th graders and every single time they laugh. 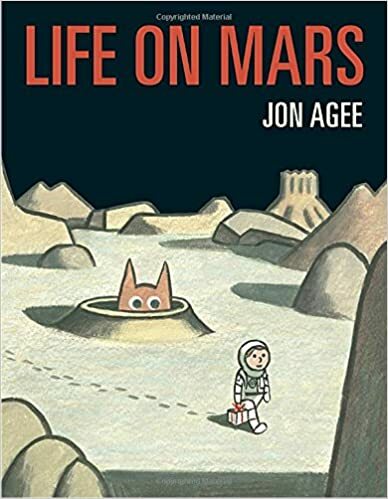 I love how I can use this picture book as a way to discuss narrative technique as well. 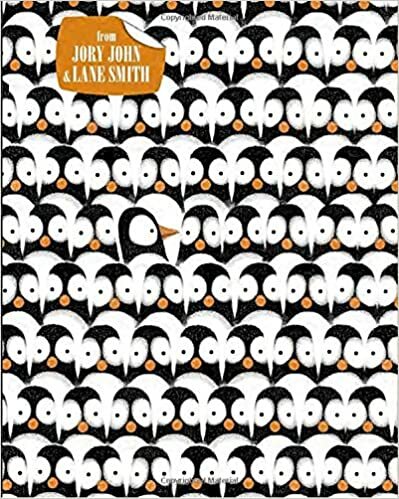 A picture book about a whiny penguin? Yes, please. I also love how there is what we think is an Aha moment in it and then the penguin reverts right back to its old ways. 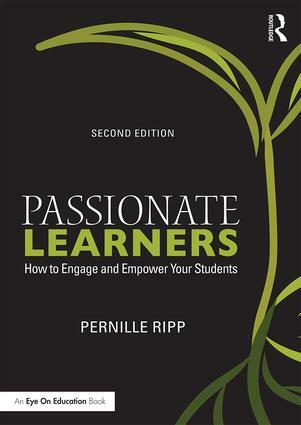 So fun to read and share. Ever wonder why we play Rock, Paper, Scissors? Look no further than this picture book for the hilarious made up back story behind the game. 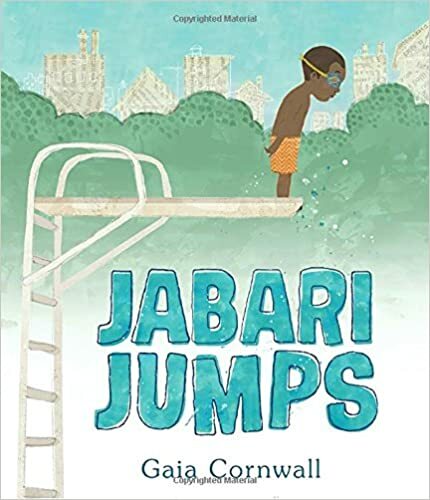 Great picture book to use for teaching theme and also for sharing about our own fears, as well as how we can overcome them. 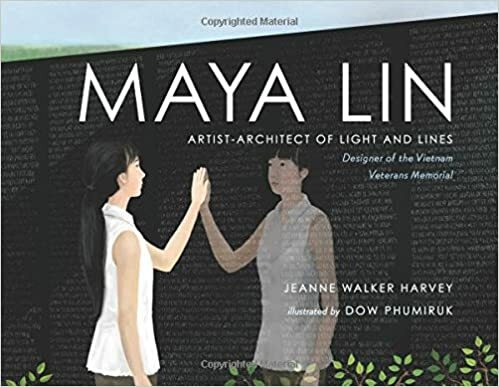 I love that this picture book shares the story of an extraordinary female architect and how she found her inspiration. Too often our students are not exposed to stories like this. 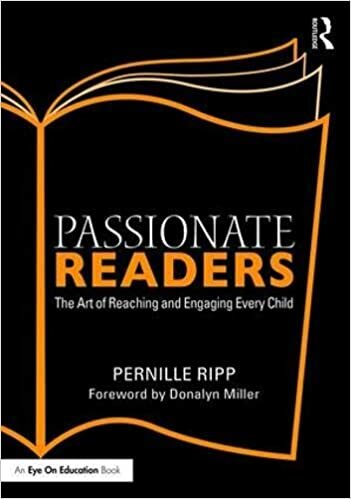 I just discovered this book although it came out in 2008 and I am obsessed with having others include it in their library. How do you describe the color of the rainbow to someone who cannot see it? 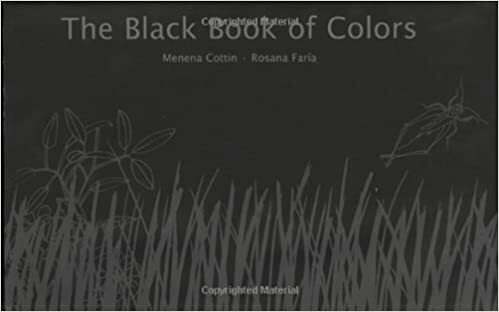 This picture book all in black and silver with raised images, text and Braille does just that. 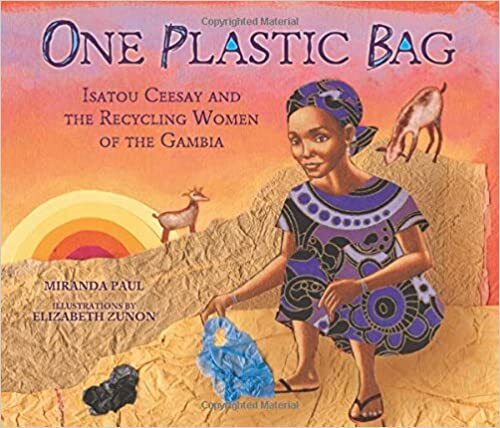 A remarkable picture book that tells the tale of Isatou Ceesay and how she envisioned a creative solution to the plastic that was burying her village. Susan Hood continues to amaze me. 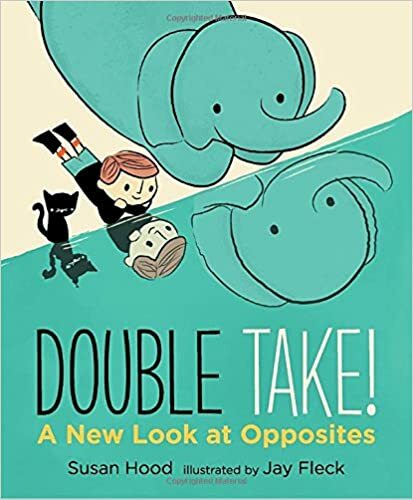 Again, a great picture book to discuss perspective and how everything is relative to each other. So if you think you know opposites, think again. There you have it, another batch of incredible picture books waiting for us to read and share them. If you would like to stay up to date on recommendations, follow me on Instagram where I do just that. If you are wondering what other books we love in room 235D, please go here.